Is it Suitable for a Journal to Bid for Publishing a Review That is Likely to be Highly Cited? 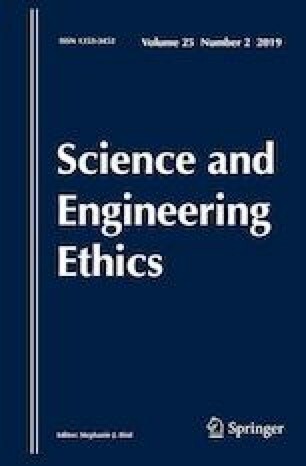 By following a recently published paper entitled “The effect of publishing a highly cited paper on a journal’s impact factor: a case study of the Review of Particle Physics” in Learned Publishing, we argue that it is not suitable for journals to bid for the right to publish a review that is likely to be highly cited. A few suggestions are also provided to deal with the special case of the Review of Particle Physics phenomenon. This research is partly funded by the National Natural Science Foundation of China (#71433006, #91746202, #71373117) and Zhejiang Provincial Natural Science Foundation of China (#LQ18G030010). This letter has benefited greatly from the kind help of the editor. The authors state that there is no conflict of interest regarding this manuscript.